These racks are perfect for any event. Orlando Metro Rack Rental. 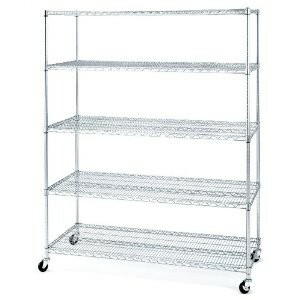 These aluminum metro racks are available with wheels.